Mention Nathan Lyon and Virat Kohli in the same sentence, and one match comes to mind. It was the match that, deep down, nobody really felt like playing. Just a couple of weeks after the death of Phillip Hughes, Australia and India took to the field at the Adelaide Oval in a Test full of emotion. And while the passing of Hughes cast an unavoidable shadow over the game, it’s a match that saw Lyon come of age as a Test cricketer. Sure, he’d already played 35 Tests. Taken 115 wickets. But he’d never bowled Australia to victory. Never taken a five-for in the fourth innings of a Test. When the match was there to be won, when the spinner is expected to shine, he hadn’t risen to the occasion. Neither at that stage had Kohli. 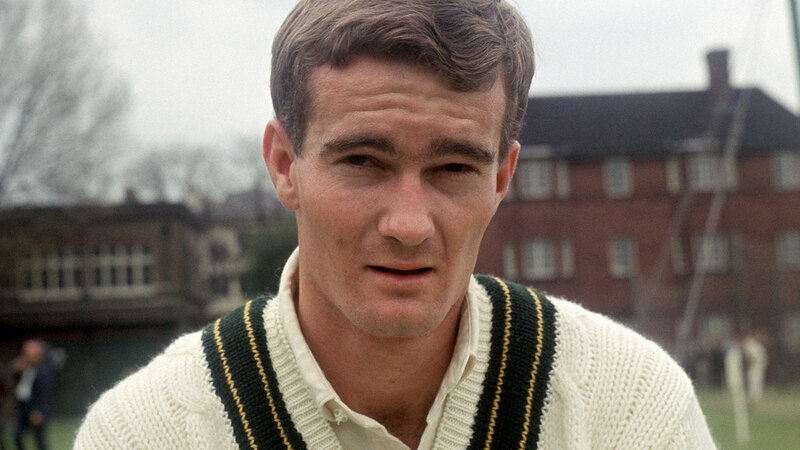 His 29 previous Tests had yielded an average of 39.47 – respectable but by no means world-beating. He’d shown us glimpses of greatness, including a memorable performance against South Africa in Johannesburg the previous year, but certainly not to the level that would see him ranked the number one player in the world in later years. Despite this, on the first morning of the Adelaide Test he found himself at the coin toss with Michael Clarke, captaining India for the first time in a Test match. The first innings gave us a taste of what was to come. Kohli 115 in a bit over four hours. Lyon 5/134 in 36 overs. Like two animals marking out their territory, they stared the opposition down, although with Australia holding a 73 run first innings lead, it was Lyon with the upper hand. When Clarke declared Australia’s second innings closed on the fifth morning, leaving India 364 to win in 98 overs, all eyes were on Lyon. Could the off-spinner lead from the front, and secure a 1-0 series lead for Australia? Apart from two early wickets, the first two sessions brought nothing but frustration for the home side. Thirty minutes after tea, with the scoreboard reading 2/242 and 29 overs remaining, India looked favourites to win. In fact, with Kohli unbeaten on 100, opening batsman Murali Vijay on 99 and the partnership worth 185, it was hard to see how Australia could stop them. But stop them they did. Ninety minutes later India had lost 8/73, Lyon had career-best figures of 7/152 and Australia had a 1-0 series lead. Oh, and Kohli had 141 to go with his first innings century. At the time, just the 10th player in history to make a hundred in each innings and end up on the losing side. While Adelaide 2014 might have been the venue for Lyon’s real arrival as a Test cricketer, the same venue pops up time after time when you look through his career timeline. Plucked from the Adelaide Oval groundstaff to play Big Bash cricket for South Australia in 2011, he played his first domestic match against New South Wales at the ground, dismissing Daniel Smith and Nic Maddinson with consecutive balls. And it was a Test match in Adelaide in November, 2016 against South Africa that marked his resurrection as an Australian player. On the verge of being dropped as selectors swung the axe after the side was thrashed in Hobart, only a late injury to Steve O’Keefe saved Lyon’s spot in the side. Darren Berry was the man who gave Lyon his start when he coached South Australia, and he admits O’Keefe’s injury was pivotal. “That was a turning point,” Berry told Wide World of Sports. 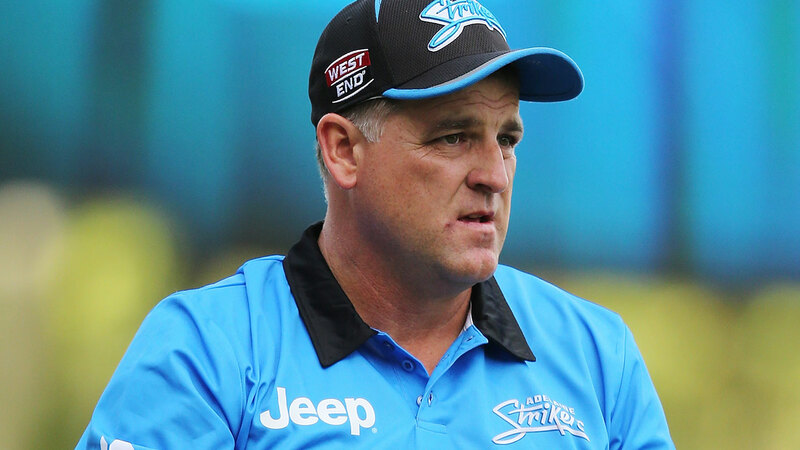 “O’Keefe was all set to play that match in Adelaide before he got injured. If O’Keefe had done well in that match, well you don’t know how long Nathan might have been out of the side for. Berry says Lyon’s struggles in late 2016 can be traced back to a tour of Sri Lanka a few months previously, where the off-spinner had been expected to play a key role in Australia’s victory. 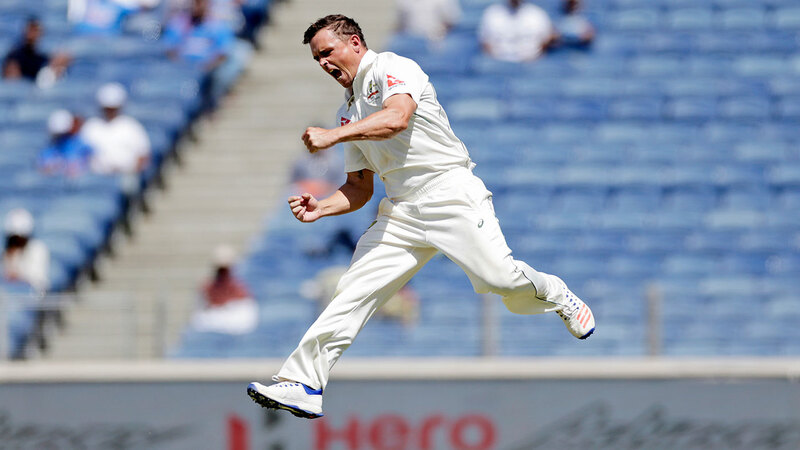 Despite taking 16 wickets in three Tests, the visitors were beaten 3-0. “It’s so crucial to have a spinner and his captain on the same page. After the tour of Sri Lanka in 2016, Steve Smith and Darren Lehmann both publicly criticised Nathan,” Berry said. “He was extremely flat after that and that was the first time in the period I’ve known him that he felt he’d lost the faith. He was vulnerable. As time marches on, Lyon remains the one constant in the Australian setup. Of his 10 teammates from his Test debut, only Usman Khawaja survives in the Australian squad, although he’s played fewer than half the number of Tests as the off-spinner. And while 80 Test matches puts him among the elite as far as Australian cricketers are concerned, according to former spinner Ashley Mallett, Lyon is getting better with age. “He gets a lot of purchase on the ball, a lot of overspin. He’s got good rhythm. He’s relentless in his attack against a batsman,” Mallett told Wide World of Sports. “When he was younger he used to bowl a bit too straight, now he’s bowling a bit wider of off-stump which I think is a more attacking line. With 318 Test wickets to his name, only Shane Warne, Glenn McGrath and Dennis Lillee stand ahead of Lyon on Australia’s Test wicket-taking list. Having recently celebrated his 31st birthday, time is still on Lyon’s side. “Well he could get 500 wickets, easily. He’s a fit young bloke, doesn’t carry much weight. 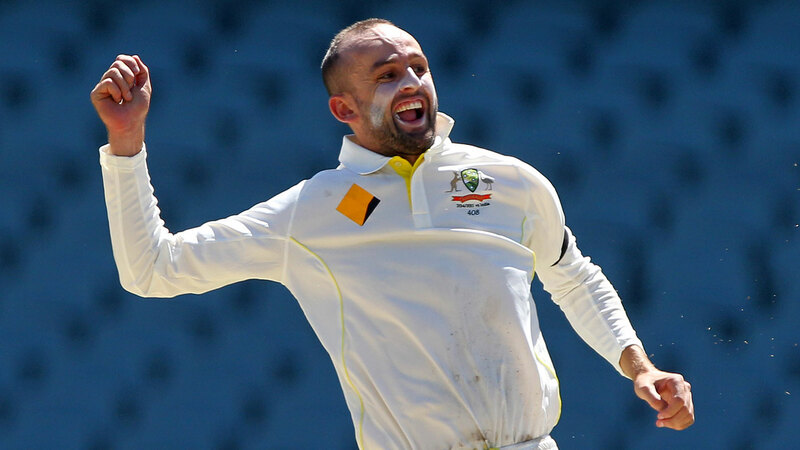 He’s bowling well and they play plenty of Test matches each year,” Mallett said. 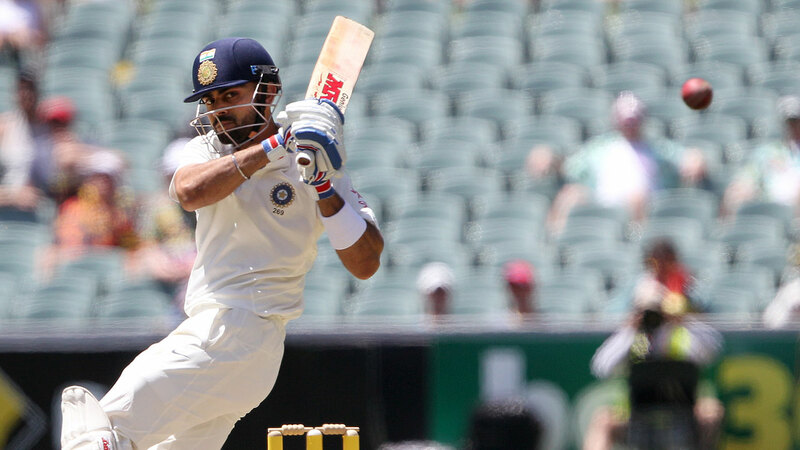 Kohli’s 2014-15 tour of Australia saw him average an incredible 86.50, as he finished the four match series with four centuries. Given he comes into this series as the top-ranked batsman in the world, the Australians know that stopping Kohli is the key to stopping India. And the bowler who’s dismissed Kohli more than any other in Test cricket? Maybe Adelaide 2014 was just the prelude.